We invite you to join us for a no-cost nutritious meal at one of our Senior Cafes in Pinellas County. Diners can enjoy a variety of fun activities such as karaoke, movies, group exercise, outings, and a delicious no-cost lunch. Activities start at 11am. Lunch is served at noon. Complimentary transportation is available for adults 60 and older to the Senior Cafe closest to your home. 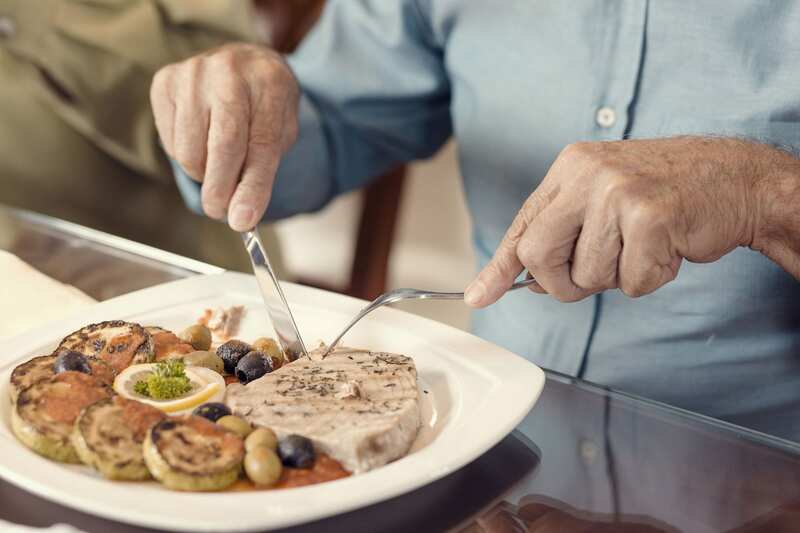 Diners also receive no-cost nutrition education and health advice as a perk of being a member of the Senior Cafe, or a home delivery customer. for no-cost today at (727) 573-9444! Address: 4100 62nd Ave. N.
Address: 1111 18th Ave. S.
Address: 5501 27th Ave. S.
Address: 900 Martin Luther King Jr. Ave. Address: 2253 119th St. N.
Address: 330 5th St. N.
spouse, regardless of age, if provision of the collateral meal supports maintaining the person at home. 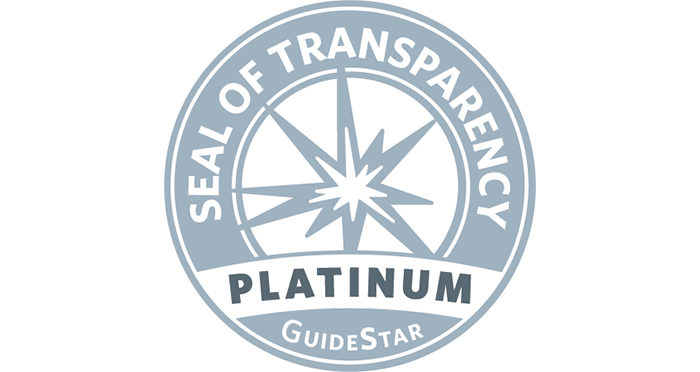 Individuals at nutritional risk who have physical, emotional, or behavioral conditions. regardless of age. Please make a request for more information. Adults 60 and older in Pinellas County can enjoy a no-cost or low-cost warm, nutritious meal approved by a licensed dietitian, and delivered fresh to your door Monday-Friday. 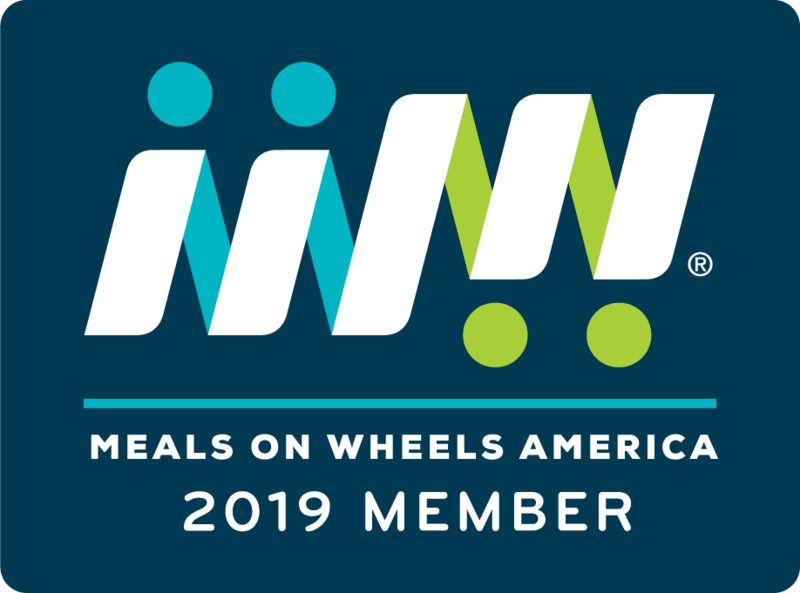 first federally funded Meals on Wheels program in the nation. who deliver the meal to your door. $8 can provide a vital meal to a frail and lonely senior.